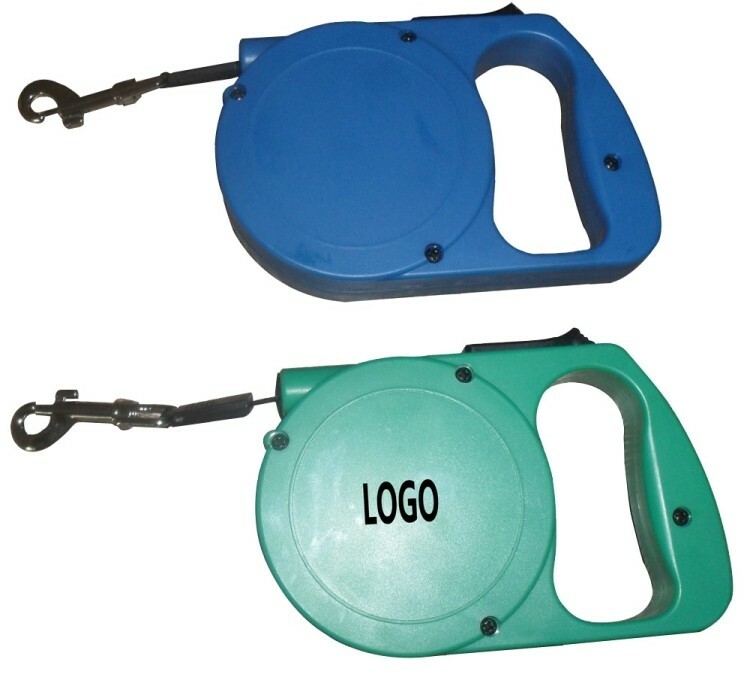 Retractable Pet Leash, made of ABS and Polyester. And it extends up to 16 3/8' for you to keep your dog close or give them some play room. Customer logo is available. Price over 5,000 pieces is shipping by sea.